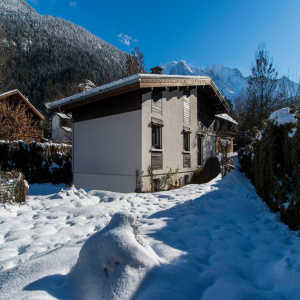 Our real estate agency is specialized in the real estate transactions in Chamonix, Les Houches and in Haute-Savoie, near Mont Blanc. Looking for an apartment, chalet, for house, building land or for business to sell, to buy or to estimate ? 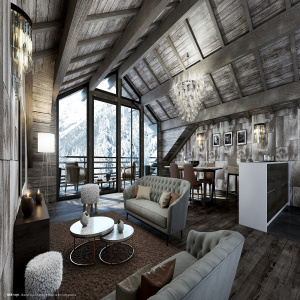 Do you want to invest in your ski holiday property at the foot of the slopes ? 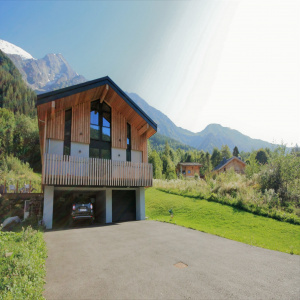 Our real estate agency in Chamonix Mont proposes you solutions to concretize your real estate project. 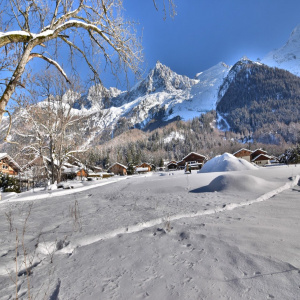 Discover our chalets, apartments, studios, houses or still ground building to sell on Chamonix, Houches and their neighborhood near ski resorts. 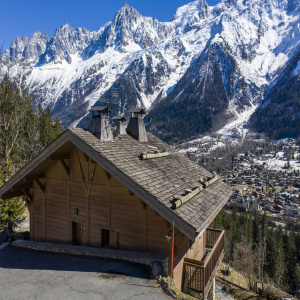 To know more about the prices, visit our web site and discover a selection of the properties among the most popular addresses of the valley of Chamonix . 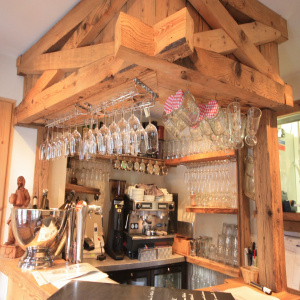 Of the chalet in the apartment, from Servoz to Vallorcine, via Argentière or Houches. 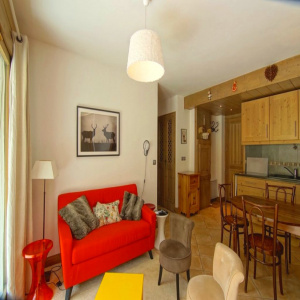 Select the properties which interest you, contact our advisors and plan your visits. 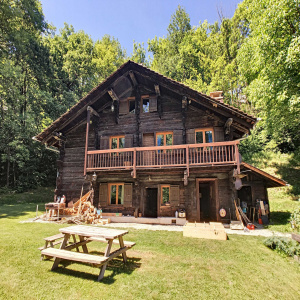 The knowledge of our real estate agency on the real estate market in Chamonix Mont and our network of relations weaved during the last twenty years assure you an access to real property of exception and a guaranteed credibility. 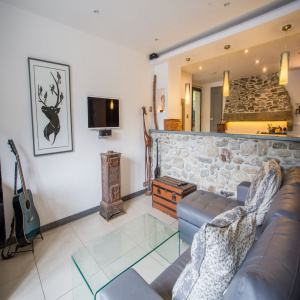 Whether it is for the purchase of a chalet, a ground or an apartment in Chamonix, our experience of the market will allow you to make the good choice. Contact us for your project of sale, your search for a holiday home for your holidays in the snow or still your rental investment.